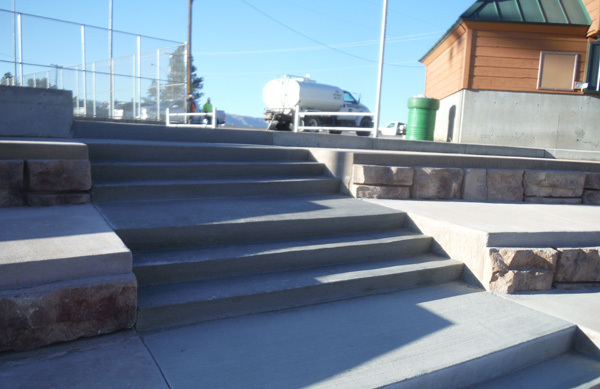 WLC was hired by the City of Casper to provide design and construction support services for the replacement of bleachers at the Washington Park baseball field. 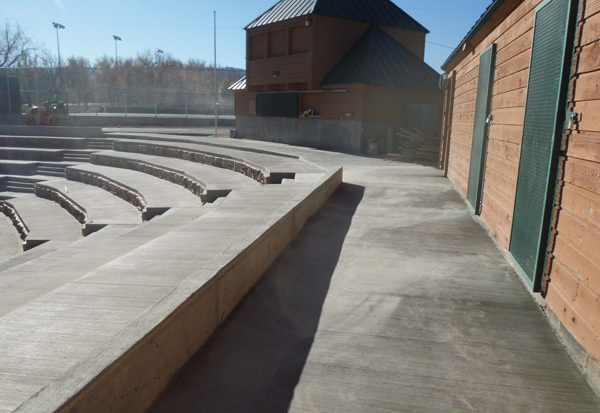 Design services included removal of the existing bleachers and replacement with a terraced system suitable for lawn chairs or direct seating on the terrace steps. WLC also designed a drainage system to collect water from the baseball field as well as the bleacher area. 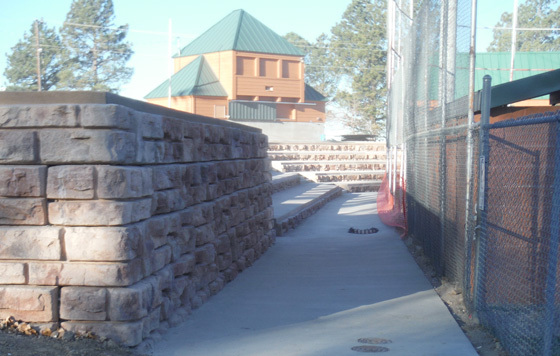 The tiered step system utilized large block retaining walls structures. Replacement of the aging bleacher system provides updated, aesthetically pleasing seating that allows views from all areas of the field and stands.